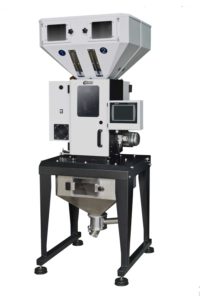 The #1 worldwide plastic process equipment supplier for the injection, blow molding, and extrusion industries. 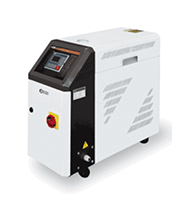 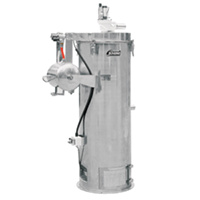 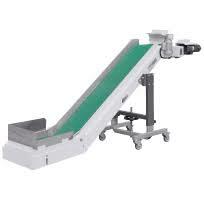 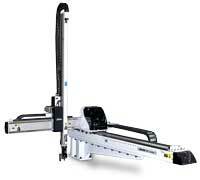 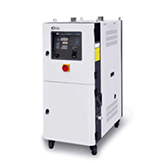 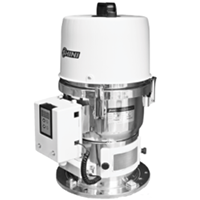 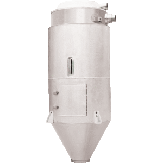 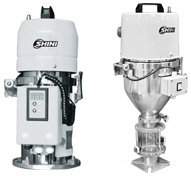 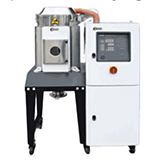 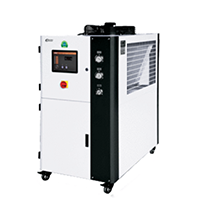 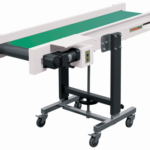 Shini USA has a complete line of reliable, low priced auxiliary equipment for all your processing needs. 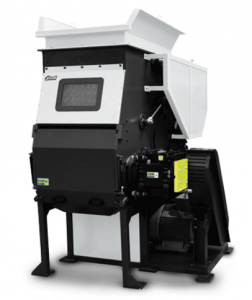 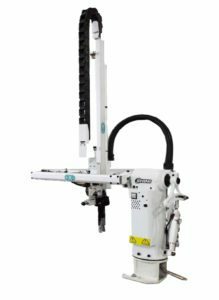 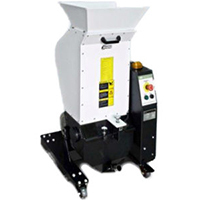 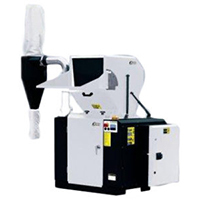 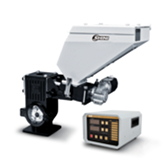 Backed by warranties and complete customer support, check out the huge variety of plastic processing equipment from Shini USA.